Visitors are instantly charmed upon discovering that Savannah - our Landmark Historic District - is a REAL city. Thanks to the Oglethorpe Plan, we have a city where people live, work and play. 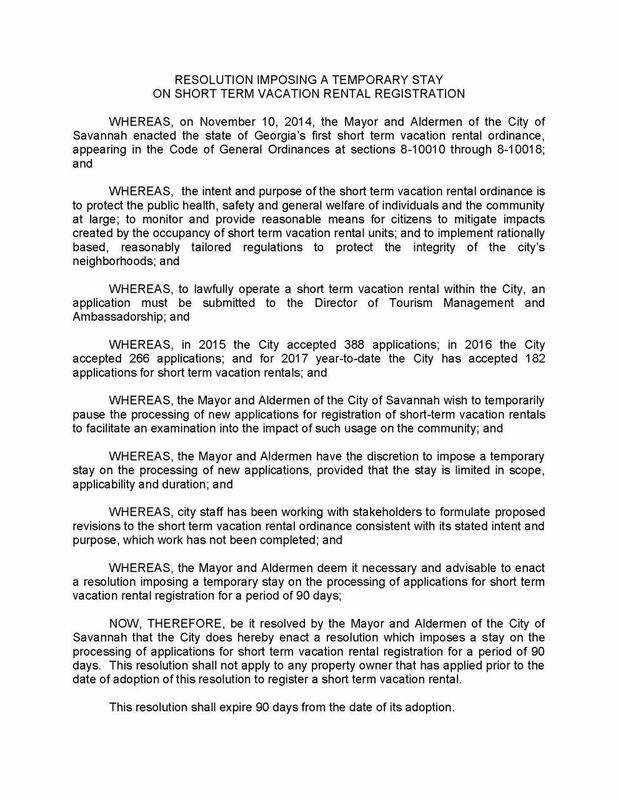 The proliferation of Short Term Vacation Rentals (STVRs) threatens the very fabric of our neighborhood. This is not a resort. This is a neighborhood. And most importantly this is our HOME. This neighborhood matters - not just to the citizens who live here - but to the future success of all of Savannah. How many STVRs are there? 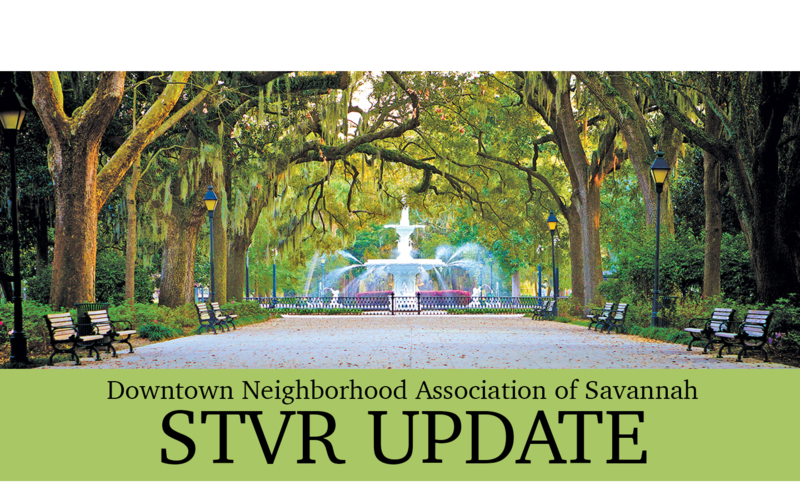 In the last several years, Savannah has gone from having only a couple hundred STVRs exploding to the current number of 978 with the majority located within the downtown neighborhood. More than 796 of those are whole house transient lodging. The numbers are growing so rapidly, the City has had to hire additional staff to keep up with the administrative demands. STVR owners might lose their right to rent out their home? Not true. No one currently owning an STVR is in danger of losing the use. As a result of Grandfathering: in the State of Georgia, properties, such as an STVR can continue the use indefinitely as long as the new owners reapply for a permit within the specified time frame after change of ownership. Some neighborhoods – soon perhaps your neighborhood – are being hollowed out by the proliferation of STVRs. 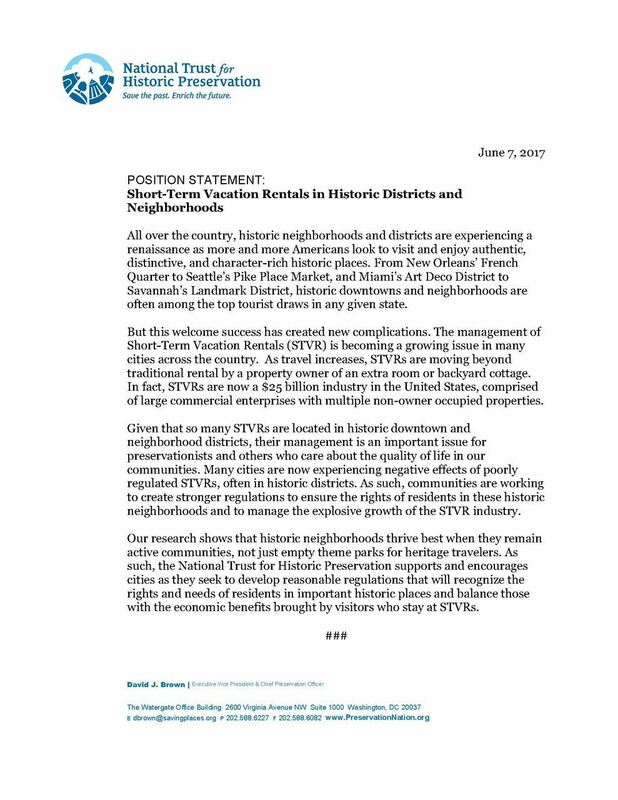 There are numerous blocks in the Landmark Historic District now with more STVRs than full time neighbors. Neighbors are being replaced by transient guests – week after week - you don’t know who will be temporarily next door. Neighborhood safety is enhanced by neighbors knowing and looking out for neighbors. Already tight parking becomes tighter, more trash is generated, and the neighborhood dynamic is often disrupted. We must use community zoning to ensure that our Landmark Historic District residential neighborhood remains a neighborhood. 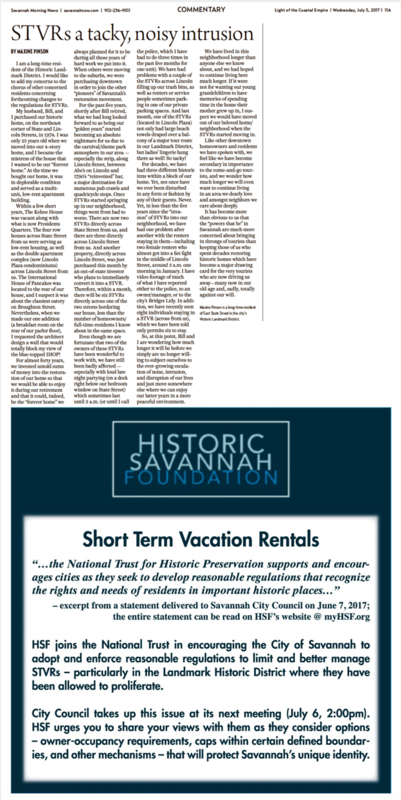 Losing our residential historic community will irreparably damage Savannah’s business and tourism community as well. 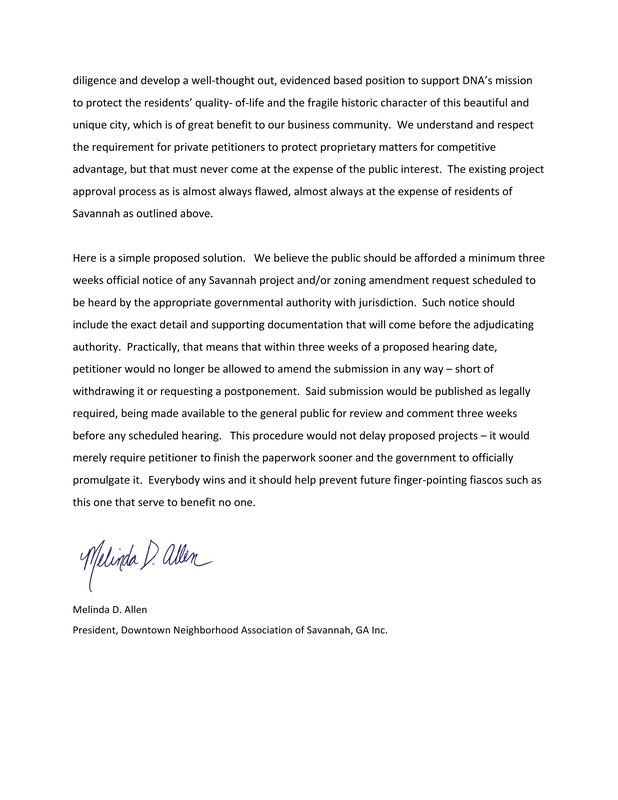 We must protect the jewel that is the Oglethorpe Plan, and our residents. It’s what people come to see and experience. An authentic, living city, not a contrived theme park. 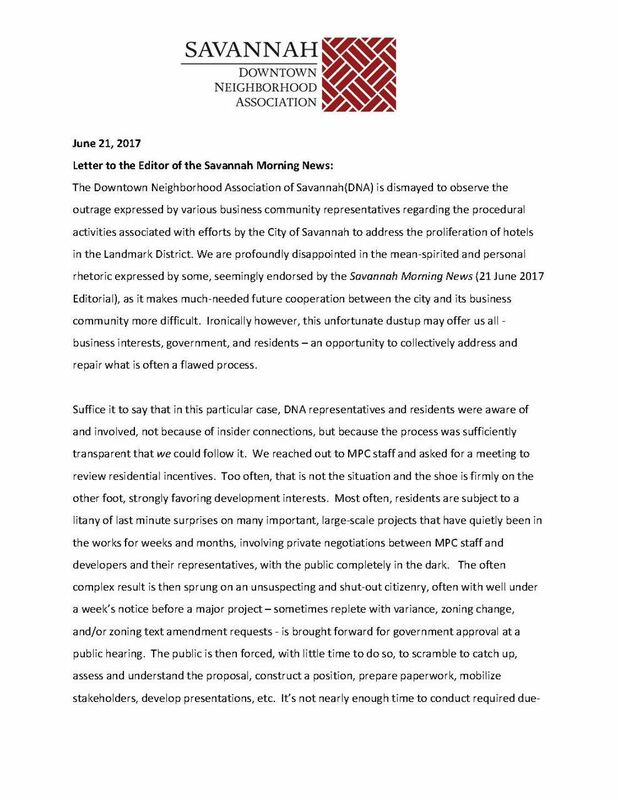 What is the Downtown Neighborhood Association (DNA) doing about this? 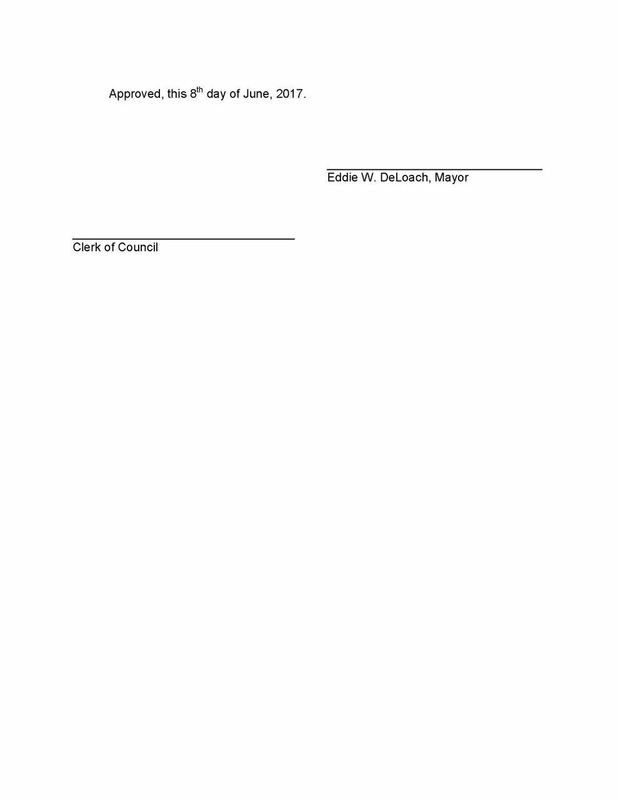 The DNA has submitted a proposal to the City of Savannah urging for a cap of 15% of non-owner occupied STVRs (whole house) properties per ward, and unlimited owner-occupied STVRs. With owner-occupied STVRs, the primary purpose of the property remains residential and there is additional oversight with the owner on premises. Why does the DNA care so much? 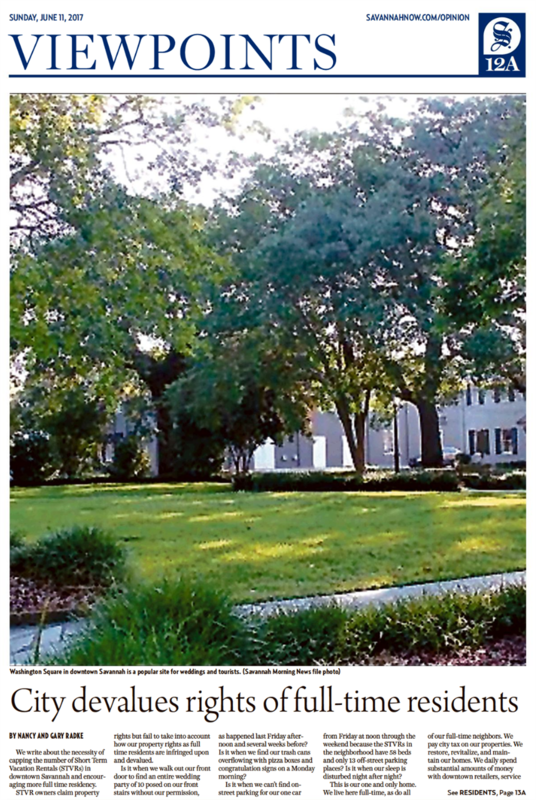 The DNA’s mission is to enhance the quality of residential life in the Landmark Historic District, protect Savannah’s unique downtown environment, and advocate public policies which support these objectives. That is exactly what we are doing in our efforts to help develop reasonable controls on the proliferation of STVRs. Connecting our history with the real life of today is one of the unique features of Savannah. It must be protected. When pulling non-commercial parcels out of the data set, know this is data based on a layer in the Board of Assessors based on their classification system. The public is welcome to the Monday stakeholder meetings and comments from the public will be taken at the end of the meeting.